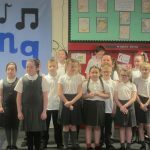 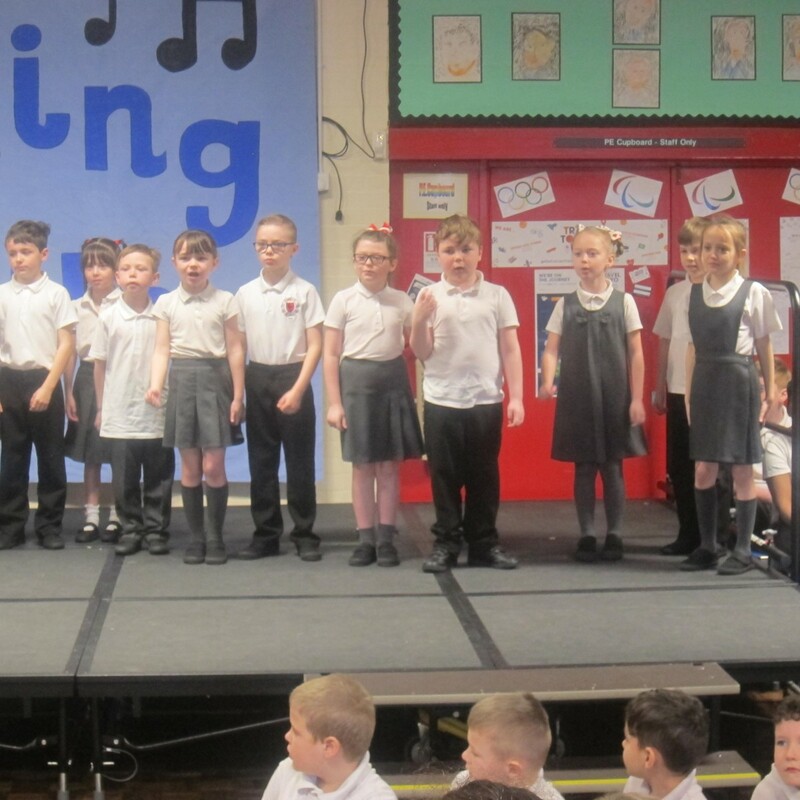 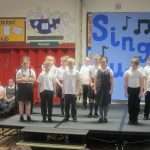 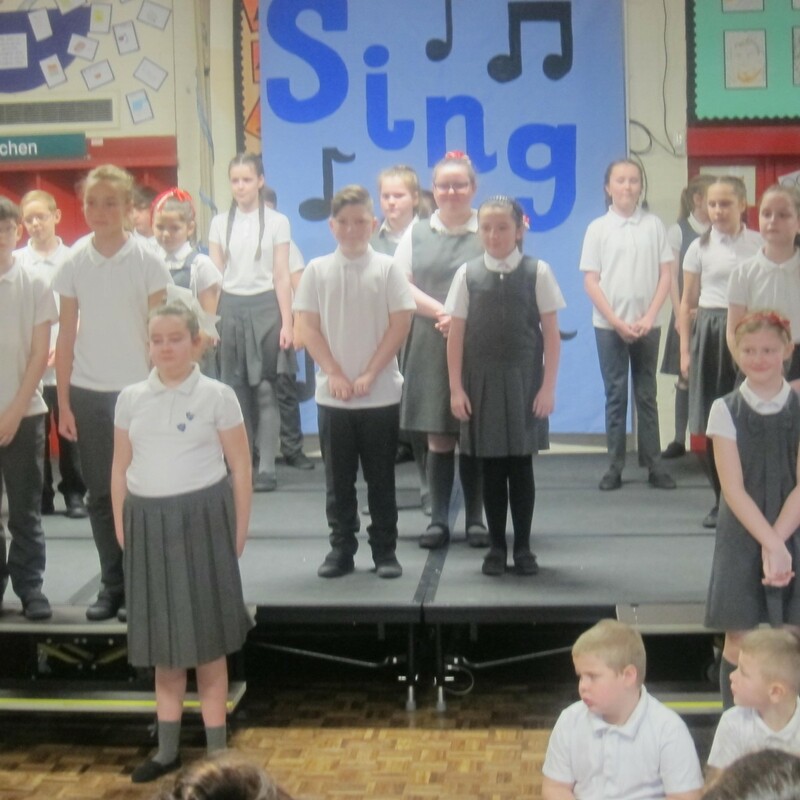 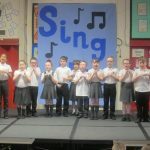 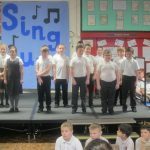 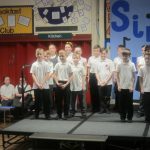 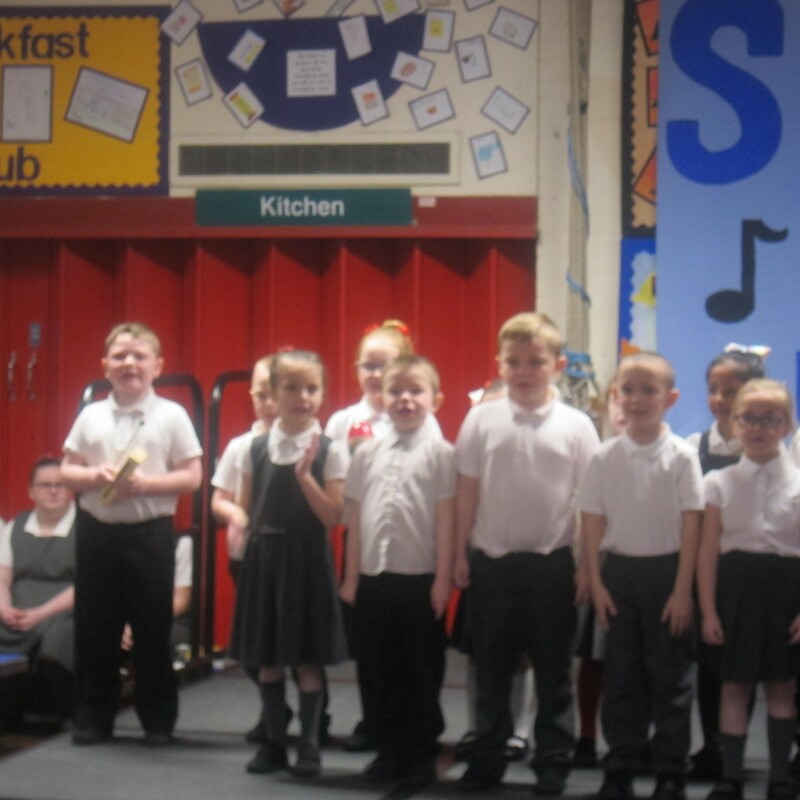 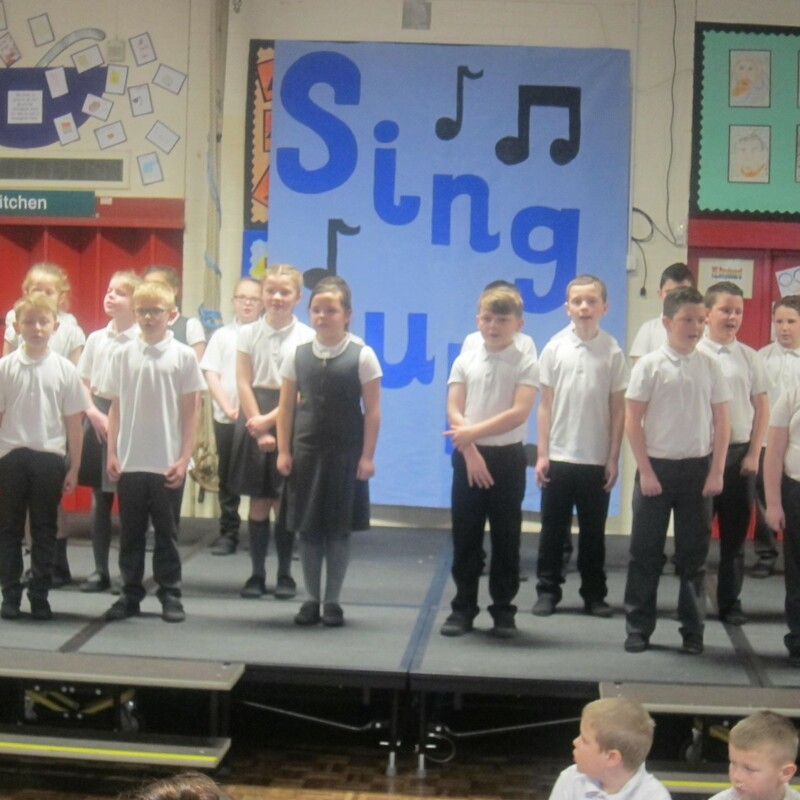 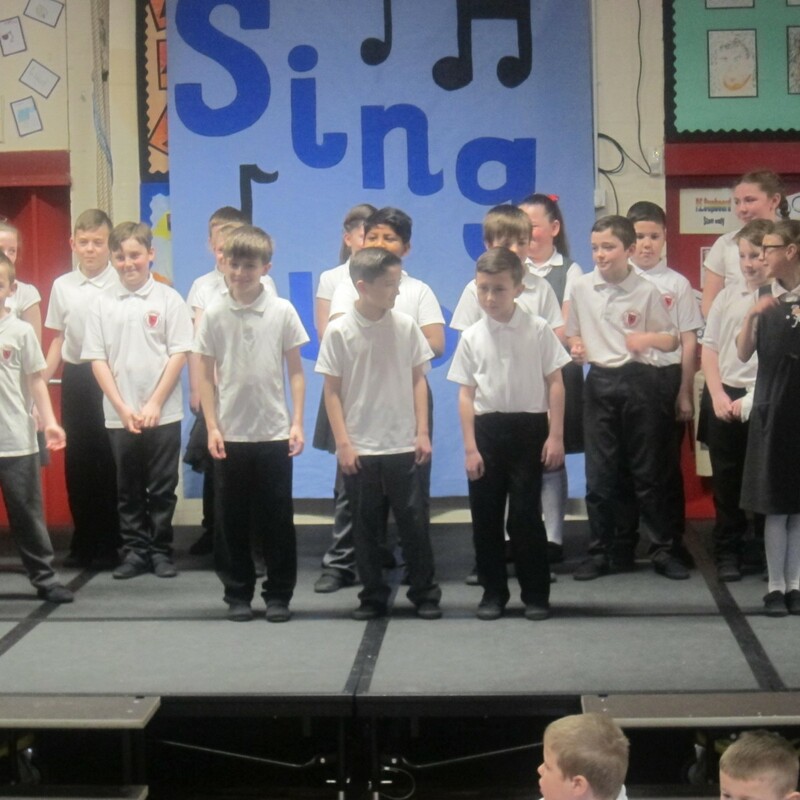 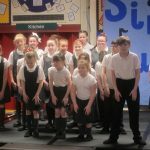 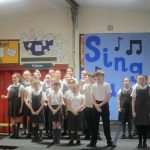 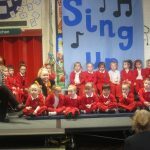 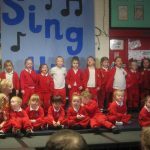 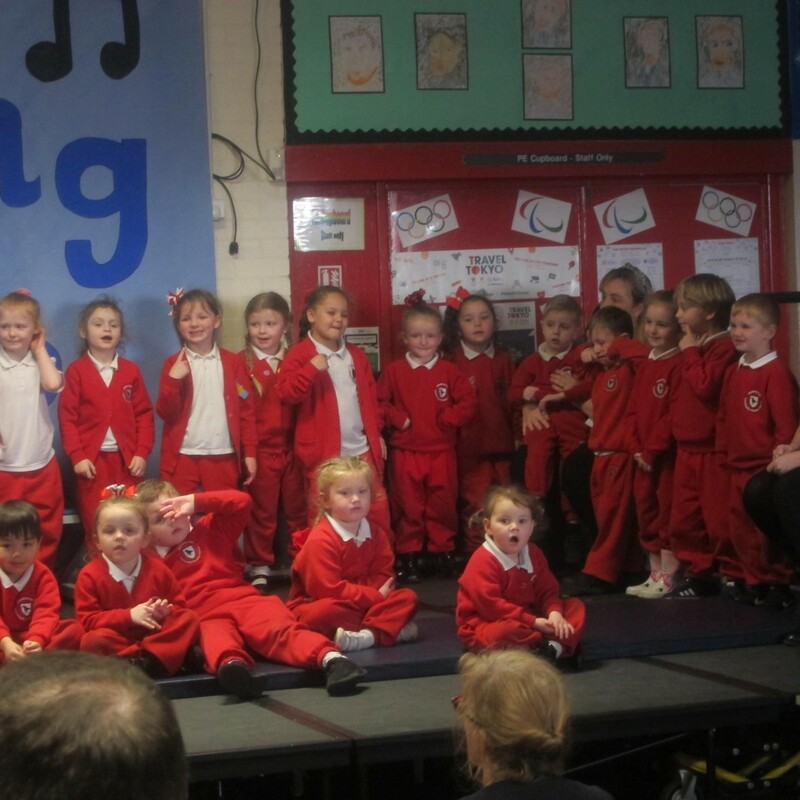 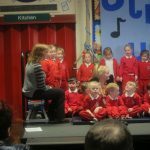 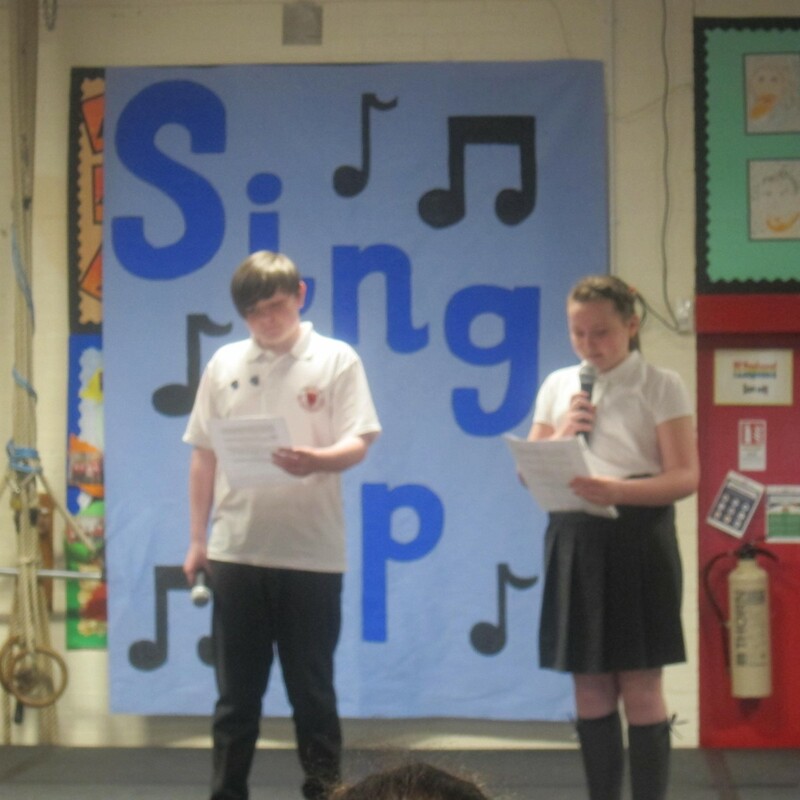 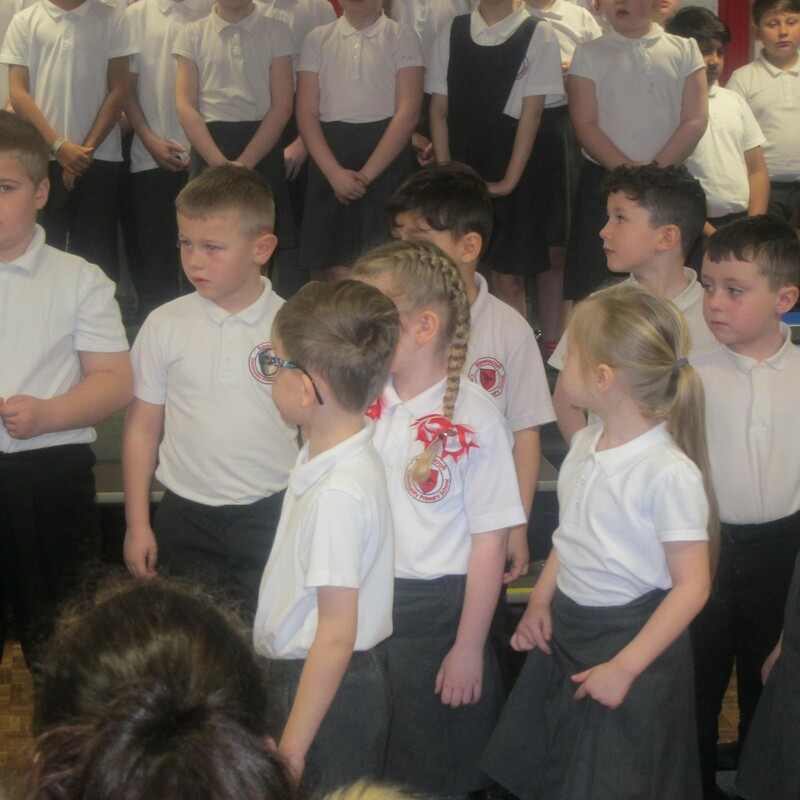 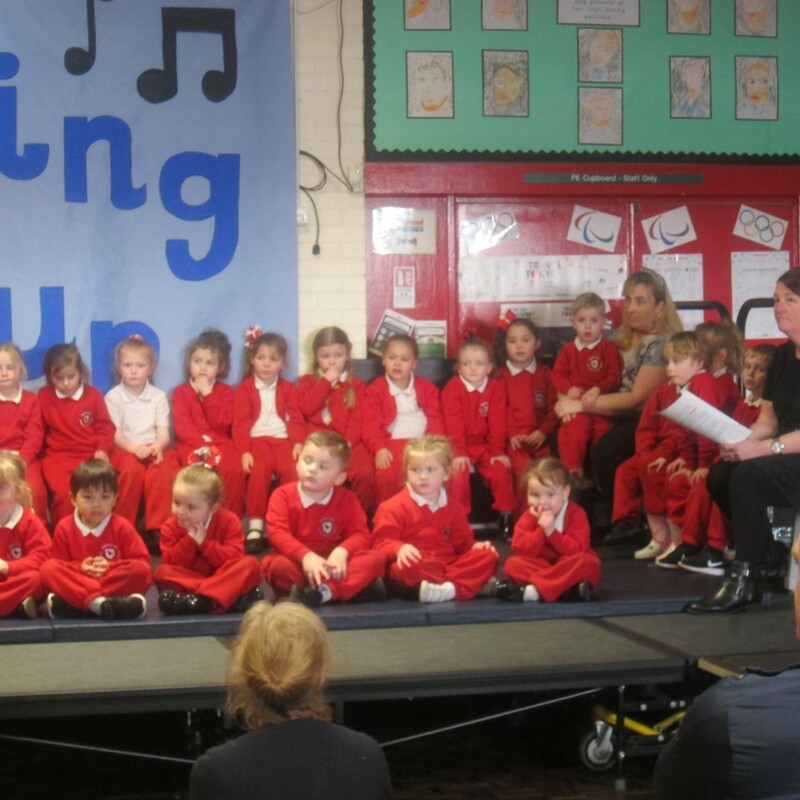 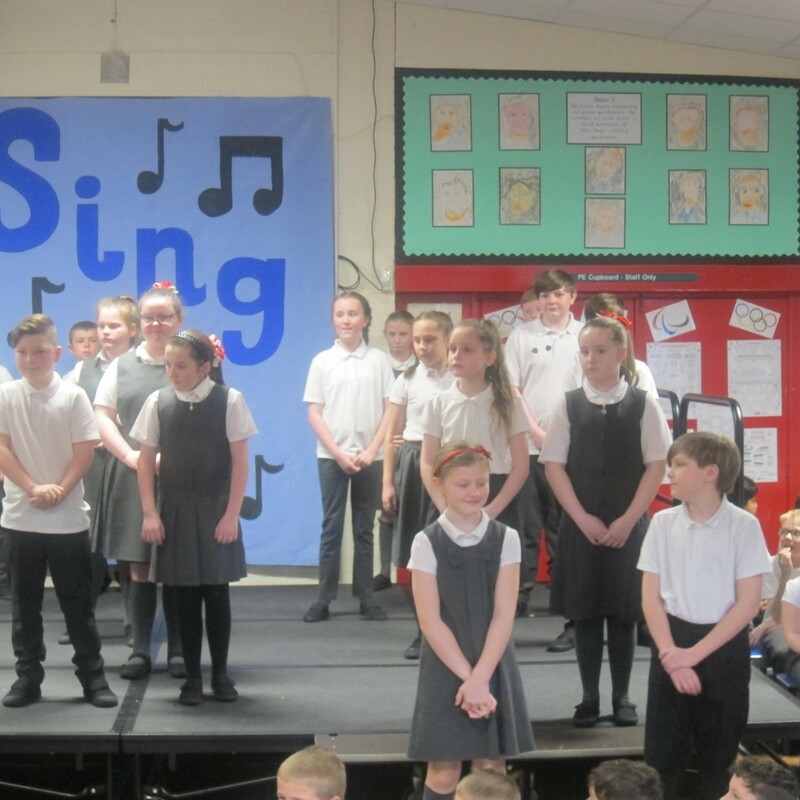 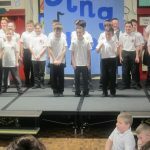 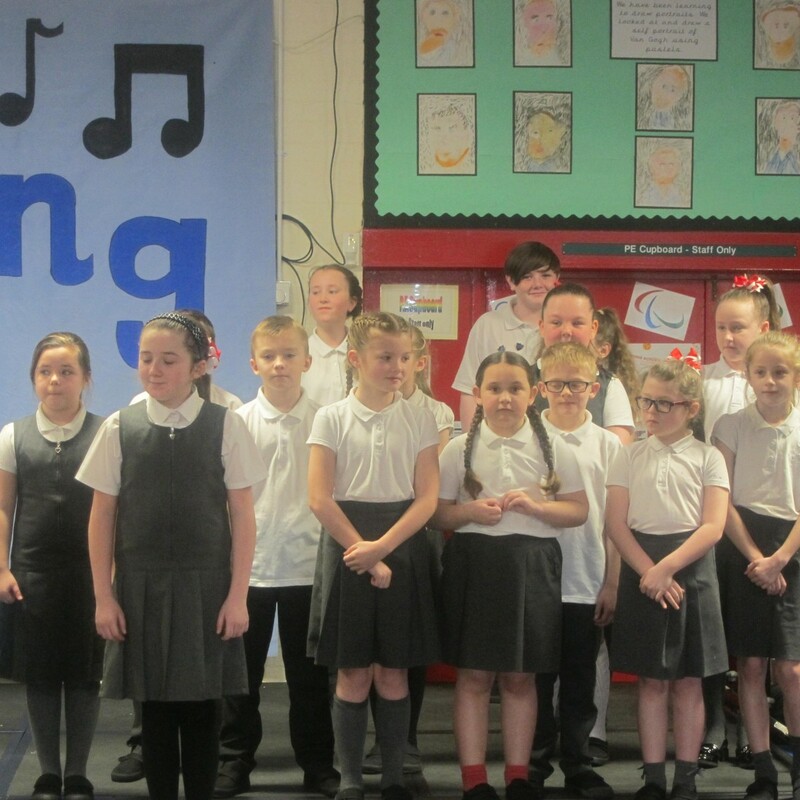 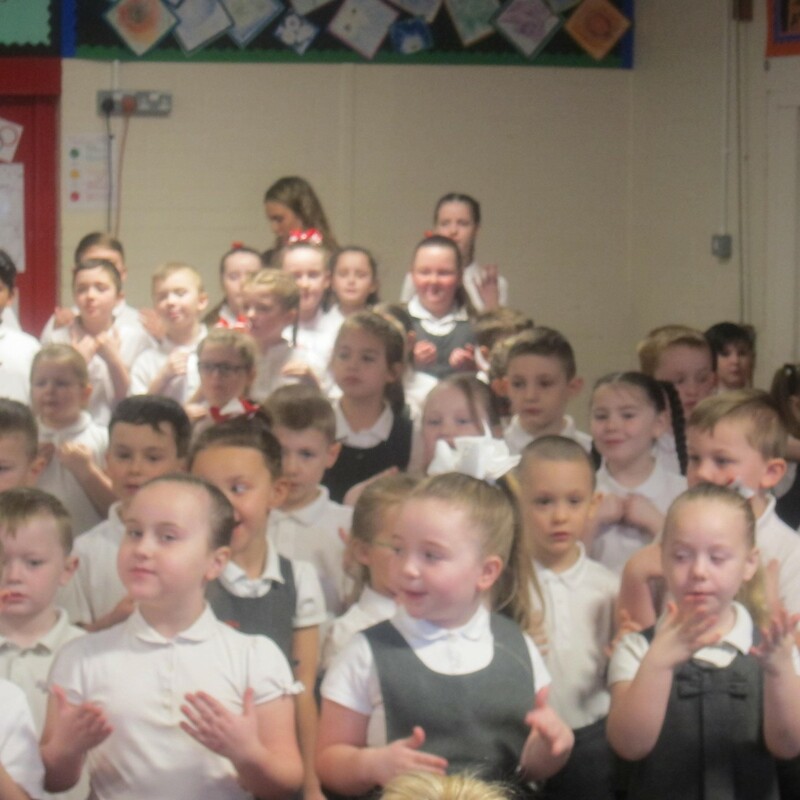 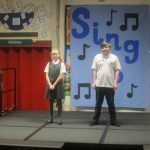 Today, we held two assemblies to celebrate our ten years of being a singing school. 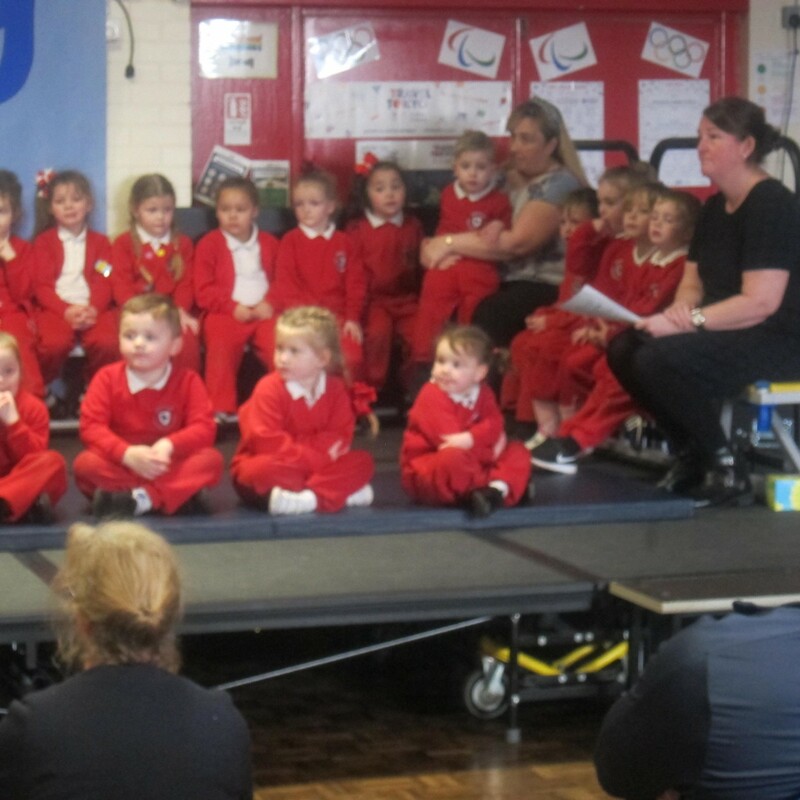 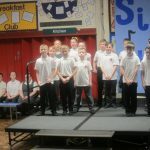 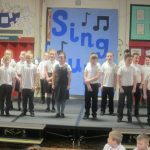 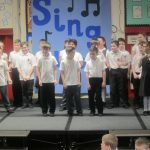 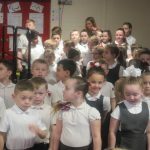 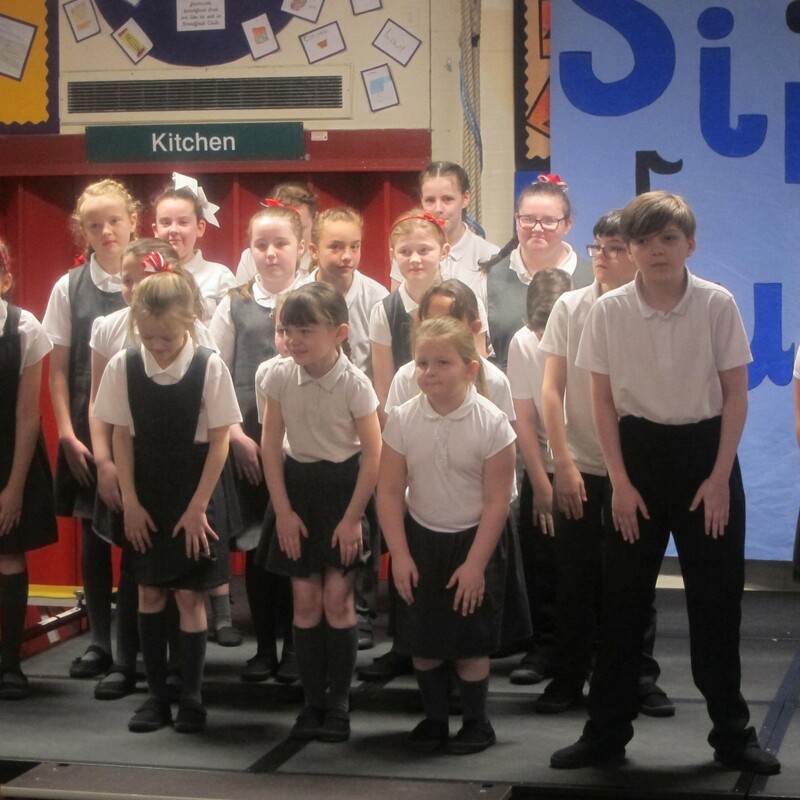 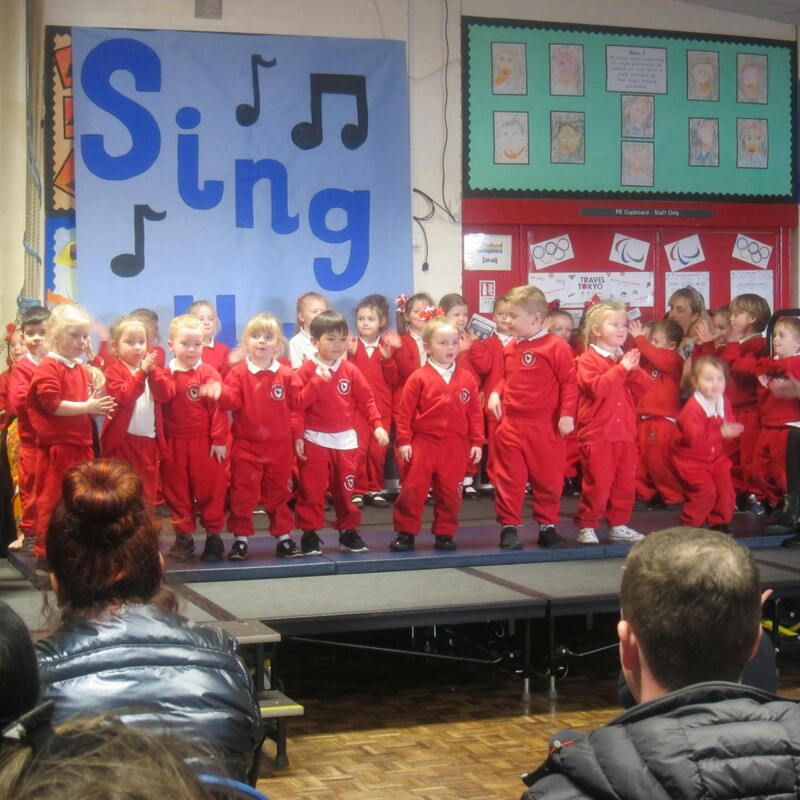 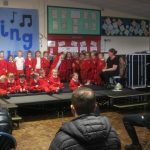 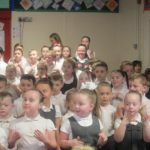 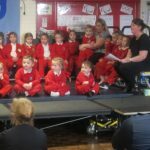 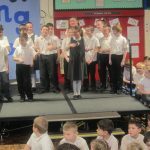 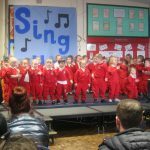 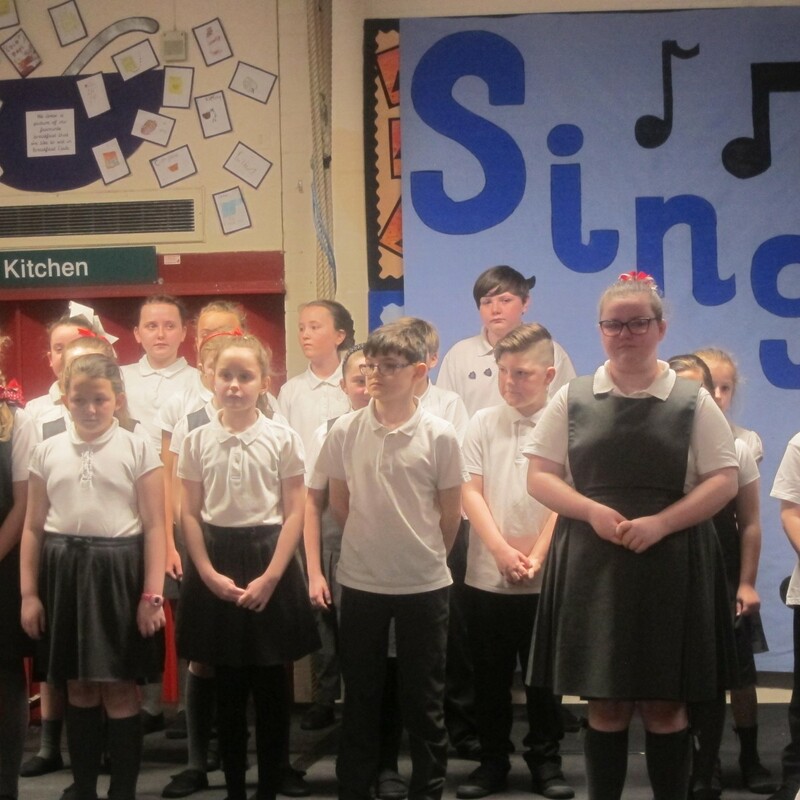 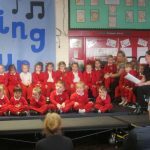 The children were absolutely amazing and even brought lots of tears to some of the parent’s eyes. 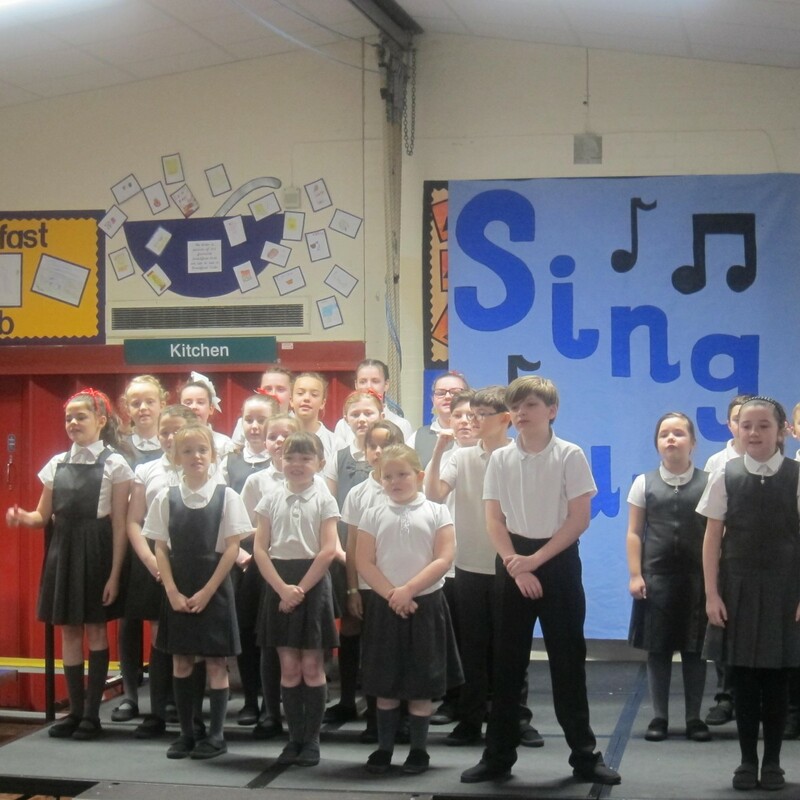 Our theme this year was ‘Journeys’ as we have been on an incredible ten year journey during our work with Sing Up. 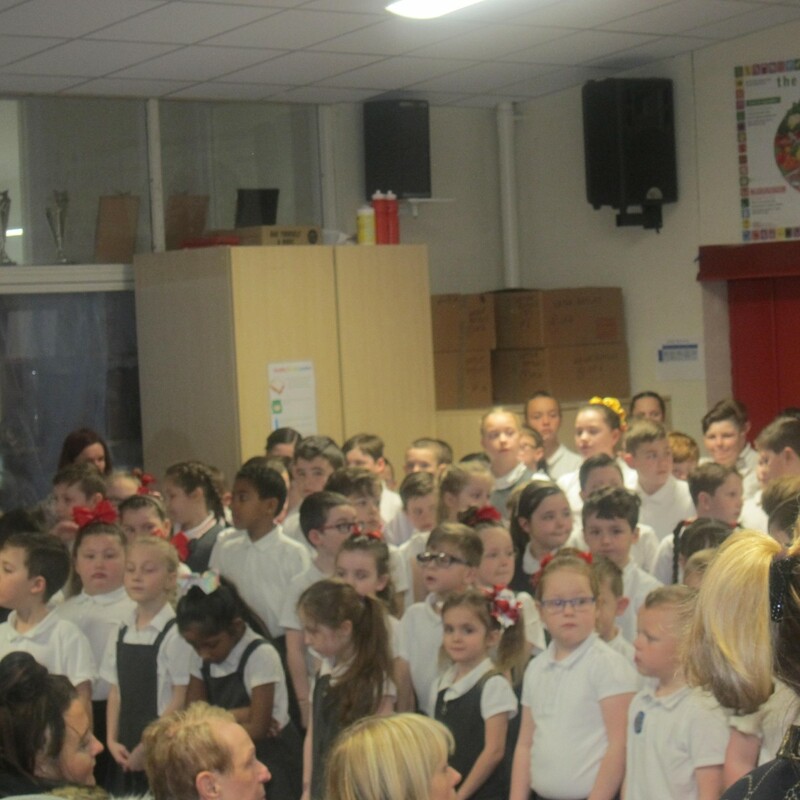 After joining in 2009, we became the first school in Knowsley to achieve the Silver award. This was quickly followed by Gold and in 2012 we once again became the first school in Knowsley to achieve the Platinum Status. 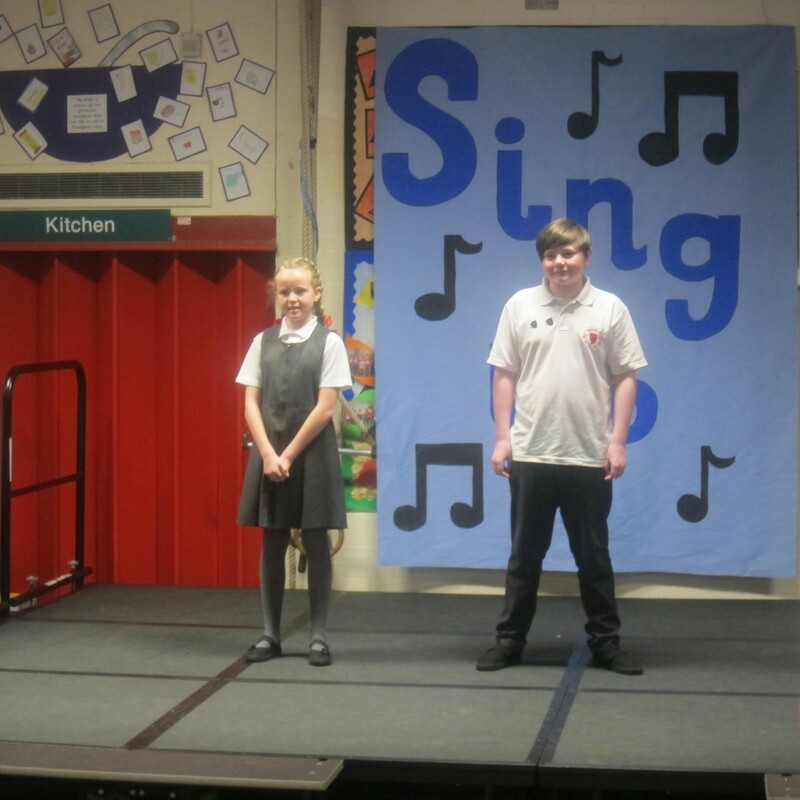 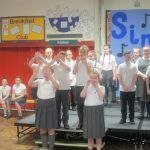 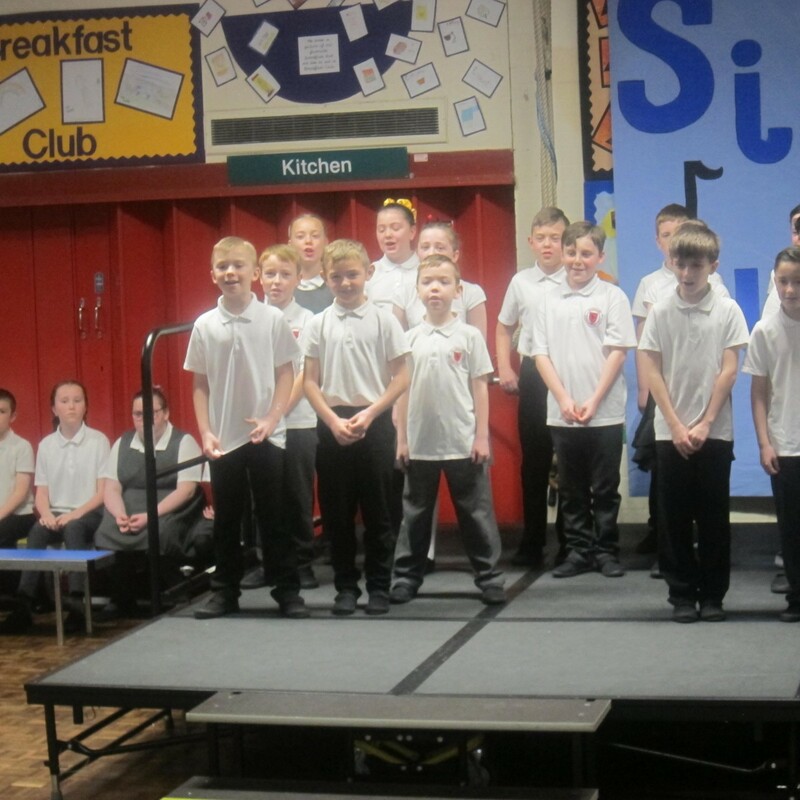 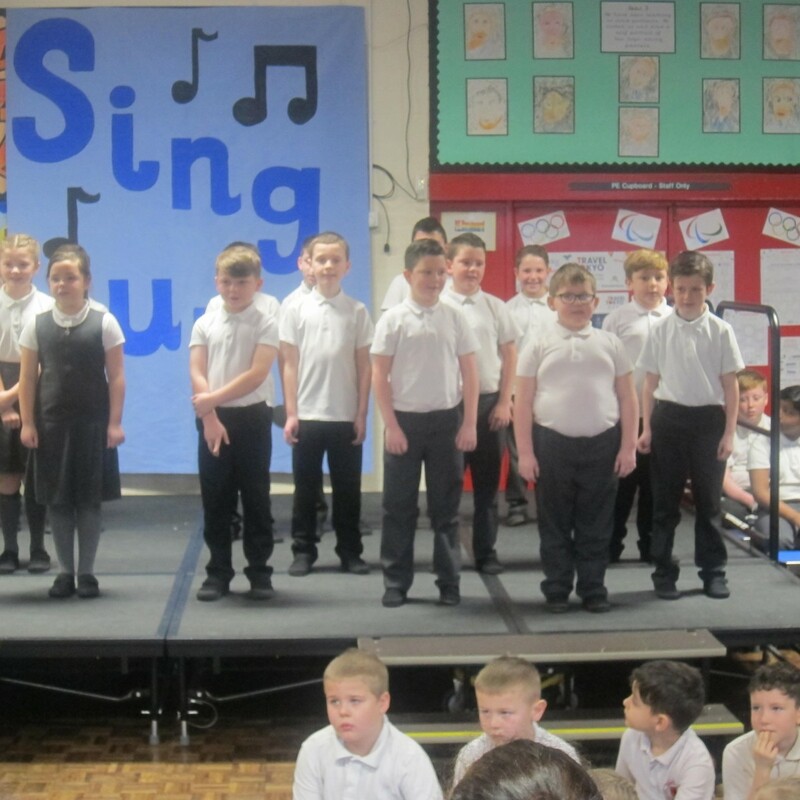 Today, the foundation department held their very own Sing Up assembly. 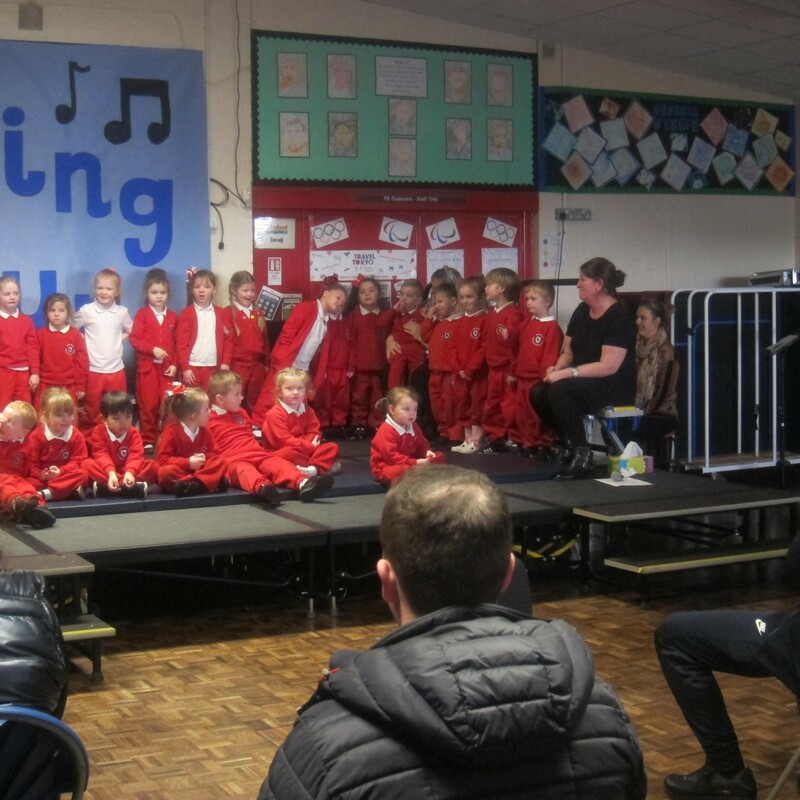 Thank you to all of our families for coming and supporting your children and the school. Click here to download any letters that have been given out recently.